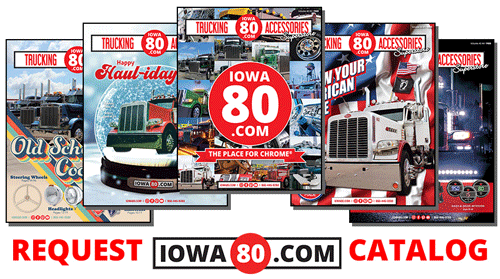 WALCOTT, IOWA — Iowa 80 Trucking Museum has been selected as a lunch stop for the Hemming’s Motor News Great Race, a cross country road rally of antique vehicles. Nearly 100 racers will be eating lunch on the lawn adjacent to the Iowa 80 Trucking Museum on Sunday, June 26th between 11:30 AM – 1:30 PM. 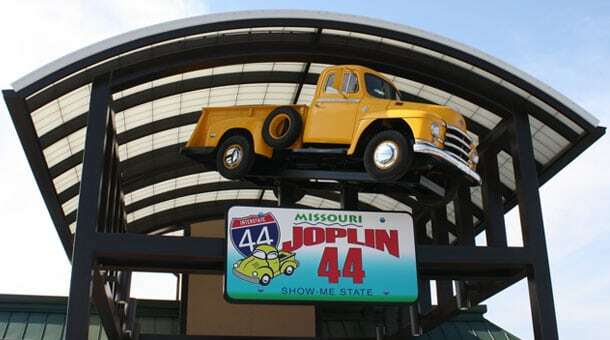 The public is invited to view the cars while the racers stop for a special lunch before heading to downtown Moline. “We ran our 1938 Kenworth in the Great Race for over 10 years in the 1990s and early 2000s, so we know many of the racers and Great Race staff. We are happy to be able to host them for lunch at our museum this year. We hope to see many familiar faces.” says Delia Moon Meier, Senior Vice President. 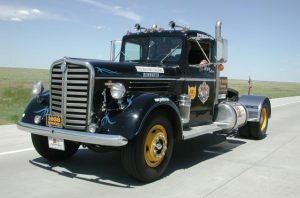 This year Iowa 80 & CAT Scale’s 1938 Kenworth will run a portion of the race and is the only semi-tractor in the cross-country competition. 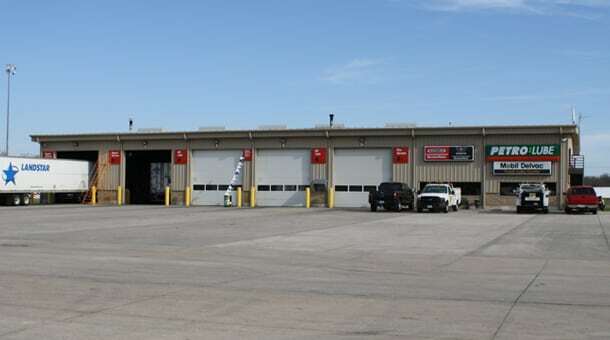 Iowa 80 Truckstop hosted fuel stops for the Great Race in 2005 and 2013. The Great Race is a time/speed/endurance road-rally for vintage automobiles, manufactured at least forty-five years ago. 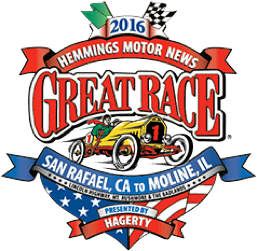 The 2016 event will be run over nine days, starting in San Rafael, California on June 18th and ending on June 26th in Moline, Illinois. For information on the Great Race and race stops, go to www.greatrace.com. 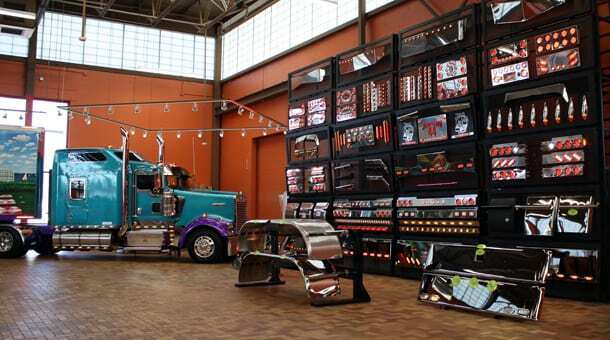 The Iowa 80 Trucking Museum is located in Walcott, Iowa and is part of the Iowa 80 Group that also owns Iowa 80 Truckstop, Walcott, Iowa; Joplin 44 Petro, Joplin, Missouri; Oak Grove 70 Petro, Oak Grove, Missouri; Kenly 95 Petro, Kenly, North Carolina; Truckomats in: N. Little Rock, Arkansas; Indianapolis, Indiana; Walcott, Iowa; Joplin, Missouri, Oak Grove, Missouri; Kenly, North Carolina; Hebron, Ohio; Oklahoma City, Oklahoma; Effingham Chrome Shop, Effingham, Illinois; CAT Scale Company, and the IOWA80.COM mail-order trucking accessories catalog and e-commerce web site.